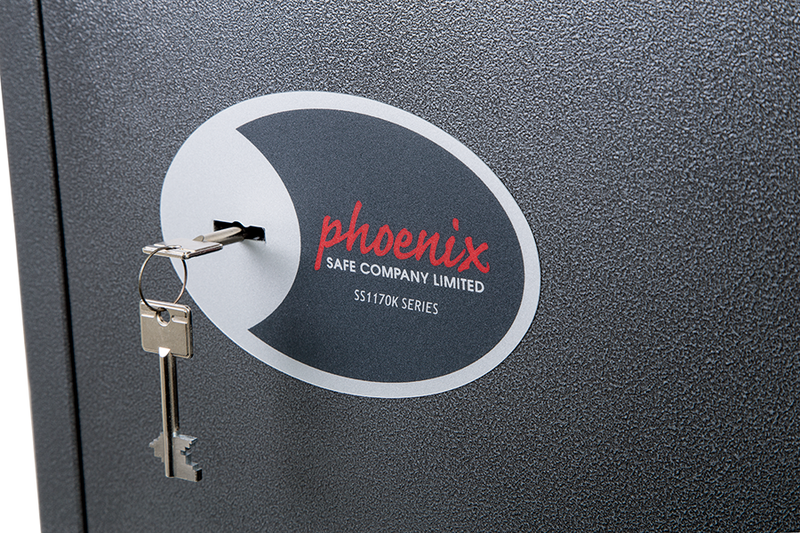 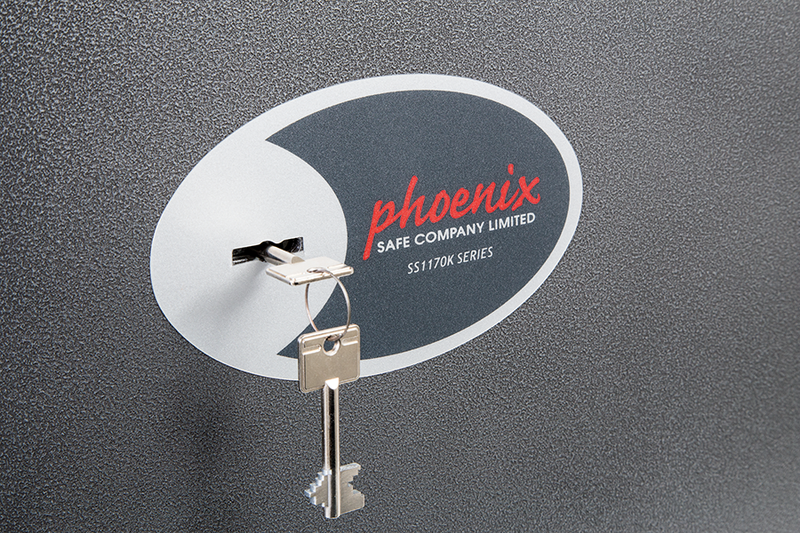 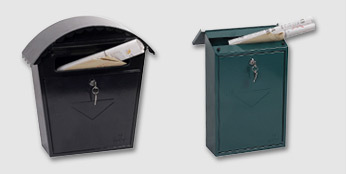 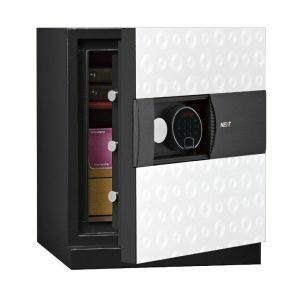 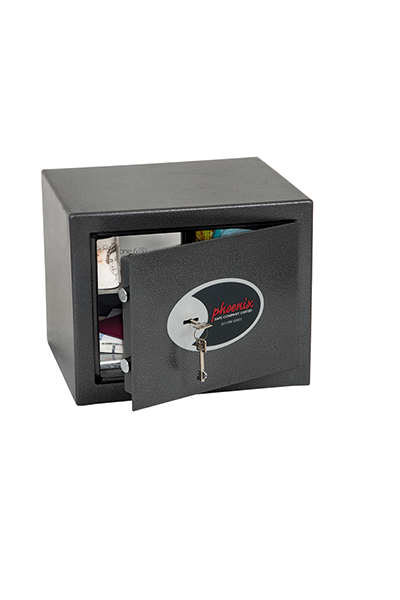 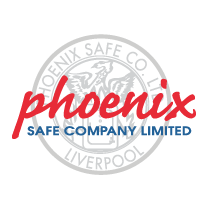 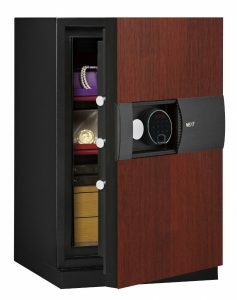 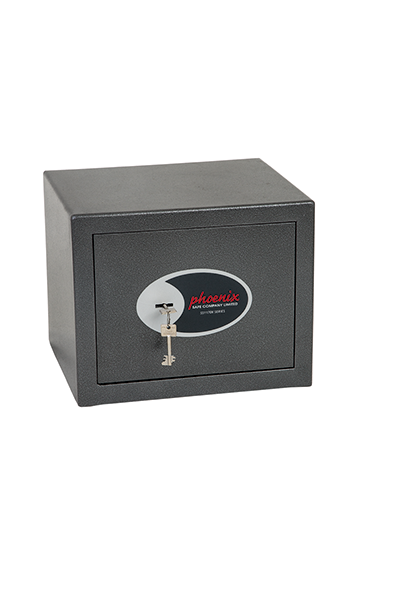 The Phoenix Lynx Series is designed for use in domestic and commercial premises for the protection of cash, valuables and documents. 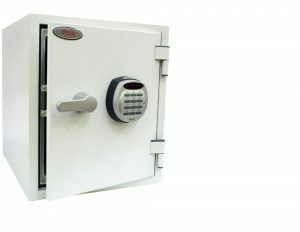 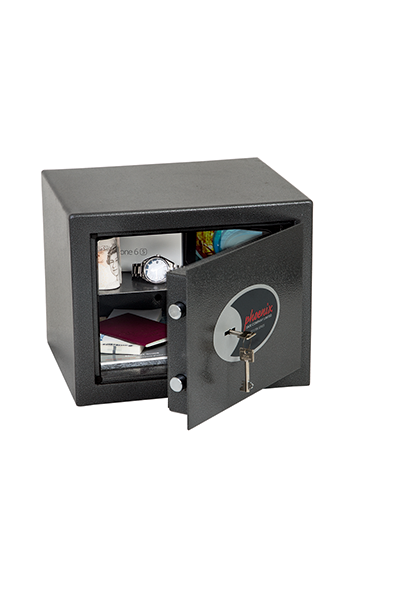 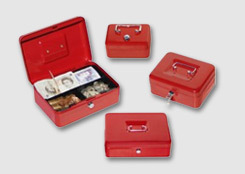 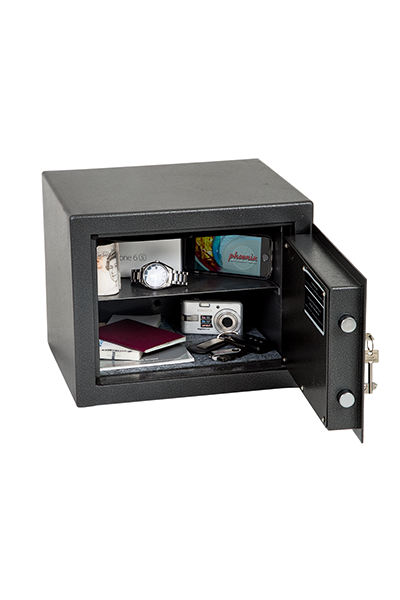 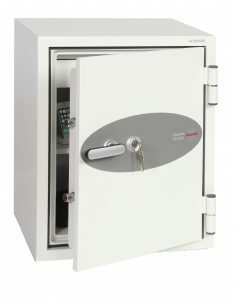 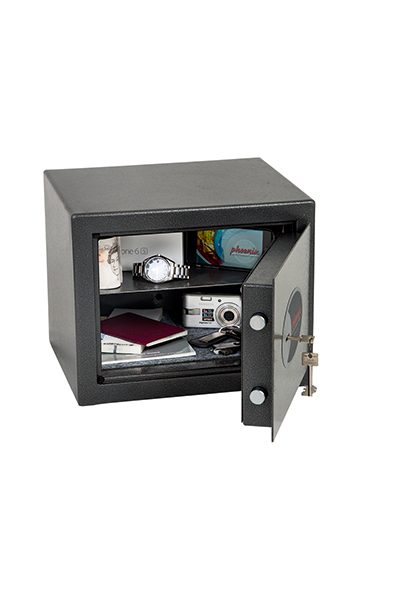 SECURITY PROTECTION: Recommended for overnight cash cover of £3,000 cash or £30,000 valuables. 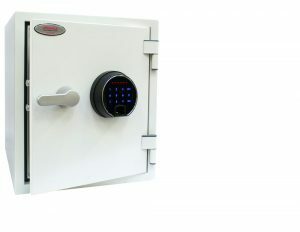 * Designed to conform to the prestigious German VDMA 24992 standard. 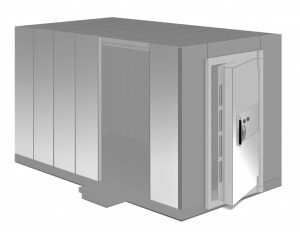 CONSTRUCTION: The body has a double wall construction with a total wall thickness of 35mm.The door is secured by twin live locking bolts and concealed internal hinges for added security. 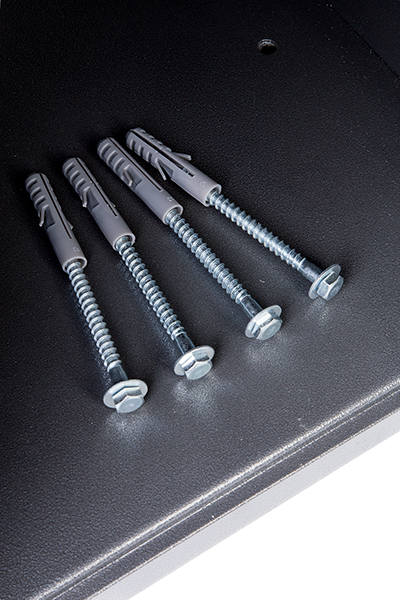 FIXING: Ready prepared for floor and wall fixing, with fixing bolts for brick walls and concrete floors supplied.